The Palmer Course is Truly a Hidden Gem! This incredible Arnold Palmer Signature Course offers a fun and relaxing experience for golfers of every level. Here, you'll enjoy superb conditions, peaceful surroundings and an unmatched natural setting. Multiple tee selections on each hole allow you to embrace as much of Arnold Palmer's design as you wish. Perfect your golf game on some of West Virginia’s most picturesque golf courses! It doesn’t matter if you’re an amateur to the game of golf or an expert. 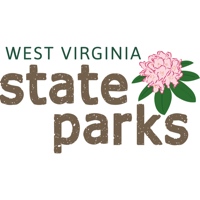 West Virginia State Parks has golf courses you will enjoy! Our state park greens are expertly designed and manicured by famous course architects. Arnold Palmer designed the Palmer Course at Stonewall Resort, and Geoffrey Cornish designed the ones at Canaan Valley Resort and Pipestem Resort State Park. Additional 18-hole courses are available at Twin Falls (designed by Cornish with a later addition by George Cobb, Sr.), and Cacapon Resort (a Robert Trent Jones masterpiece). Tee up with friends, play a game with business partners or even bring the family for a relaxing day on the greens! 304-258-1022 Resort Robert Trent Jones, Sr.
Watch the Canaan Valley Golf Course & Resort Video. 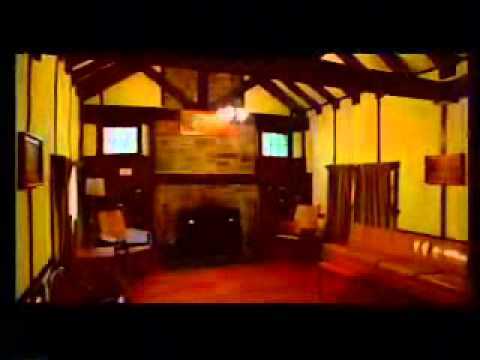 Watch the Cacapon Resort State Park Video.